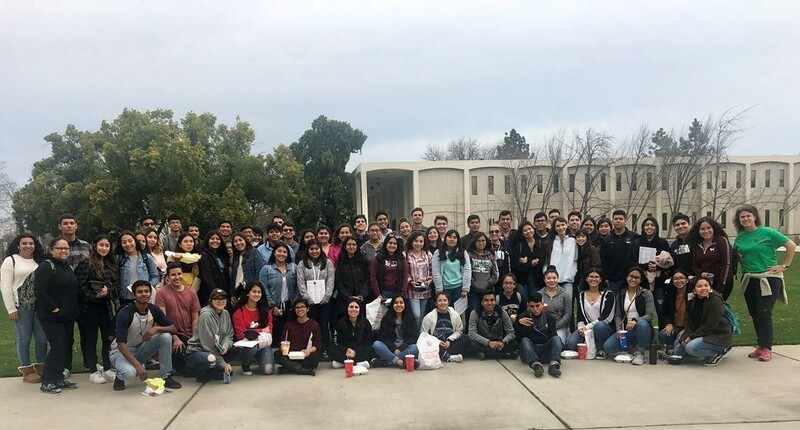 On February 1st, AVID students from the Class of 2020 spent the day touring UC Merced and CSU Fresno campuses. This is a great opportunity for students to learn about specific programs and opportunities available at different schools. Junior Avery Francisco shared, "It was a fun and unforgettable experience. I found another possible university that I'd like to attend, which is CSU Fresno."